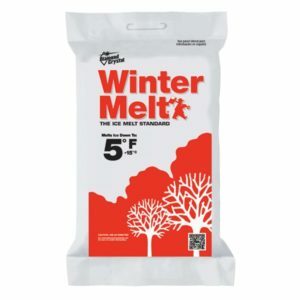 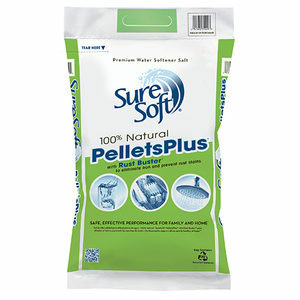 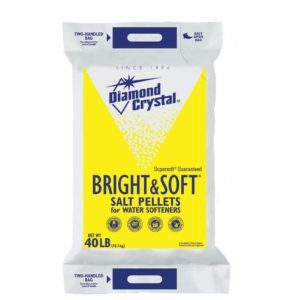 Extra coarse water softener salt. 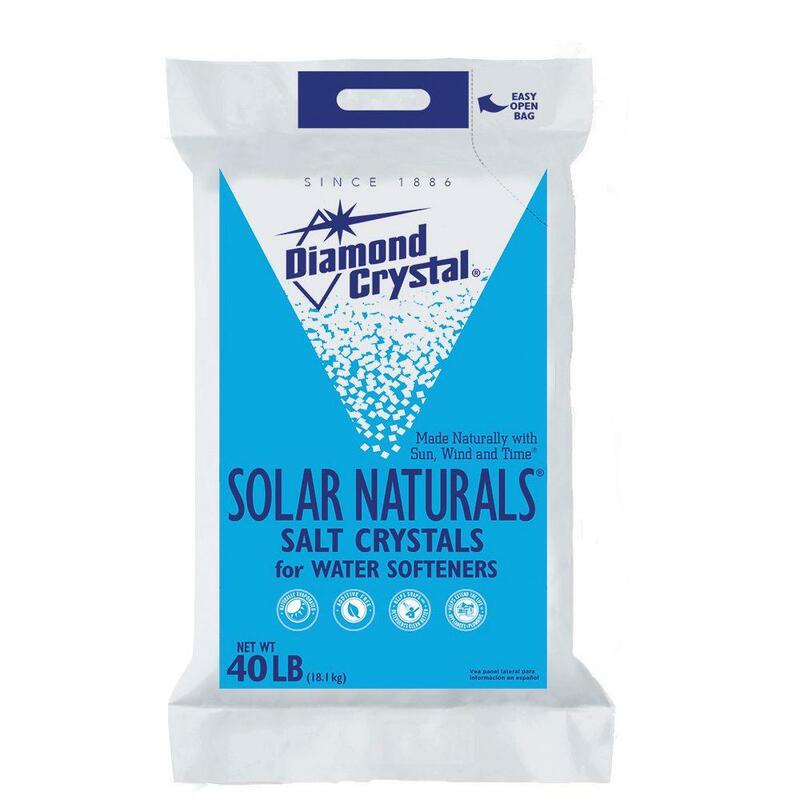 Improves water quality and taste. 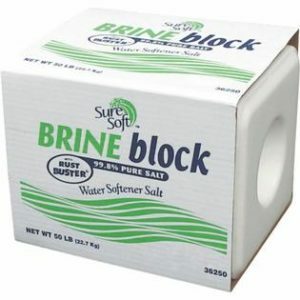 A very popular water conditioner.